The organizational tip I am sharing with you comes from an amazing little application I use, called 17Hats. Perfect for the solo-preneur – it is like a much needed personal assistant. 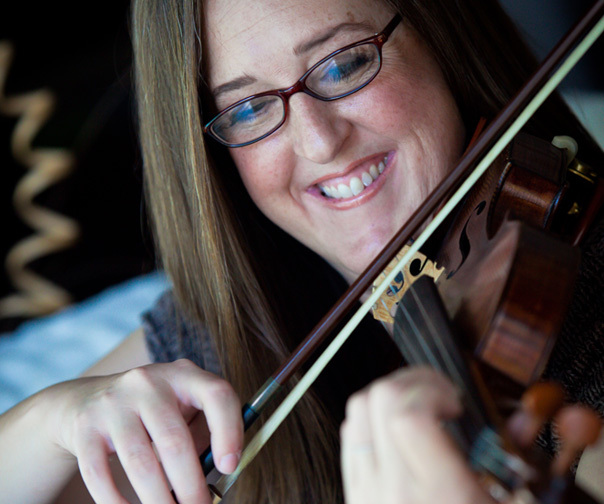 It makes my music studio run smoothly – especially when I look for new students wherever I have just happened to move! Having recently relocated to California, after my marketing – I have had probably more than 75 interested California student candidates in recent weeks. How on earth does one keep track of sending over 75 people availability, website access to see testimonials, following up with, and remembering who you sent your contract out to, etc. etc.? 17hats makes it easy. Especially when it reminds me to send out the follow-up email – because you know that 75% of sales are made in the follow up, right? 17Hats keeps track for me who has signed my payment and lesson policy, and who has or has not paid the beautiful invoices it lets me send out. It has an online calendar and I can track all of my finances from it too! Send New Interest Email :: It sends out my saved template of my “New student Interest” email. In this email I guide them to check out my website testimonials, provide answers to FAQ, and provide my current openings. Add New Contact to Newsletter List :: It then prompts me to add them to my email list and reminds me until I check off that I did it. Because even if they don’t start lessons now, they might be ready after, say the next time I send a studio newsletter out. I seem to always get at least one new student after sending out a newsletter. Send Follow up Email :: Exactly one week later it prompts me to send my template follow-up email. Archive Contact or Send Contract :: And finally another week later, it prompts me to archive the contact if I haven’t heard back from them. If I have heard back, it prompts me to send out automatically my payment and lesson policy. I can always see who has or has not signed it, or paid an invoice. I can even see when they have opened each email! It is brilliant and it allows me to not let things or people to fall through the cracks – all while not having to really keep track of anything! I invite you to check it out! 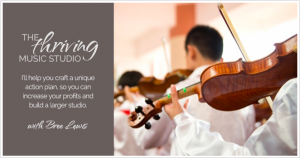 17 hats is providing all you music teachers 10% off an already inexpensive app if you use this link code here. They have a 15 day free trial to see if you like it. Now, I want to hear from you! 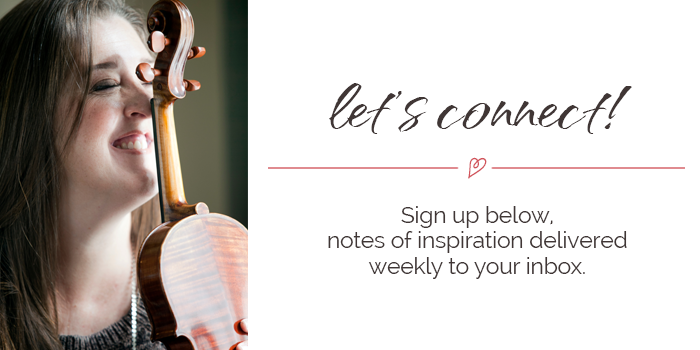 Do you have any organizational tips or products to share? 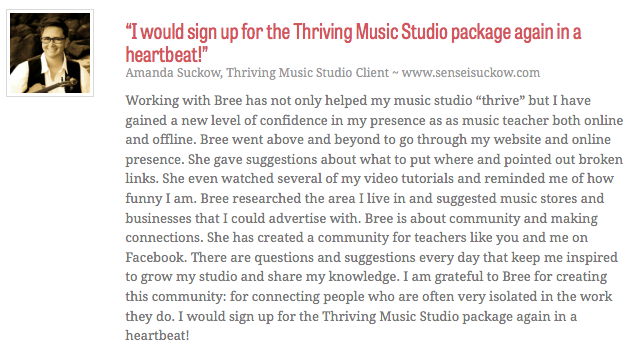 The Thriving Music Studio has a FB Group Community for teachers only! Come on over and share!